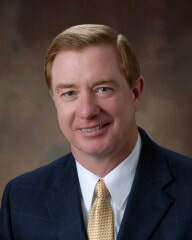 John Burns has been one of the area’s most respected home builders for over 30 years. He is a highly regarded builder of quality homes in the Metrowest region of Massachusetts and is a certified Green Building Professional with the National Association of Home Builders. He is a Massachusetts Licensed Construction Supervisor who has managed and/or developed commercial, residential, and condominium properties in ten different states.